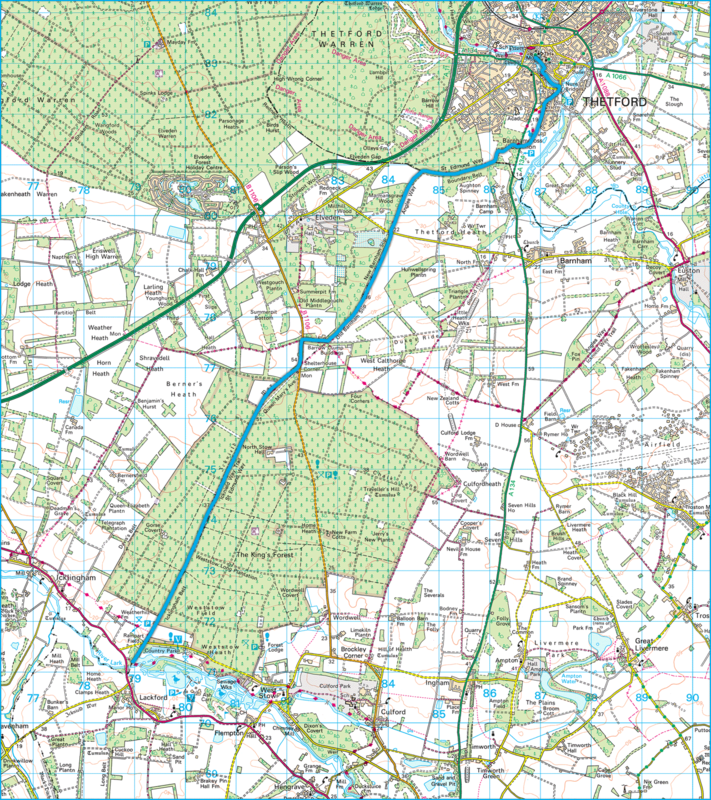 Day 6 of the St Edmund Way takes in Britains Oldest Road - a long line of the Icknield Way which links with the Ridgeway and continues to the Norfolk Coast. A definate change in the landscape as I enter the Brecks. The long straight track that is the Icknield Way. Rich colours and one of the best autumn days I have ever had. Numerous ways along the Icknield Way Path. Here I also join part of the Angles Way link path. A final photo of the Mill in Thetford.